1. Theresa May’s poll lead has fallen to five points a fortnight before the general election — the smallest margin over Labour since she came to power, the Times reports. 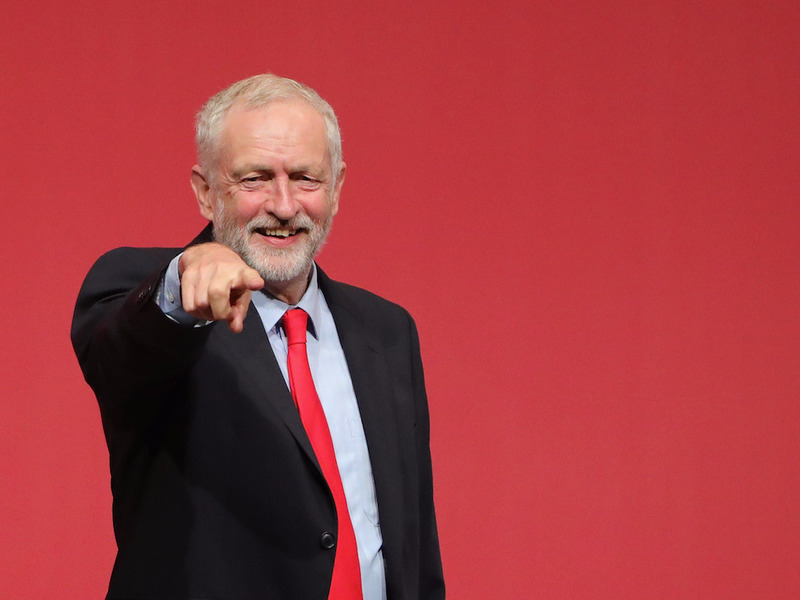 A YouGov poll for The Times puts Labour on 38 per cent of the vote, up three points since the end of last week and the party’s best performance since Jeremy Corbyn became leader in September 2015.